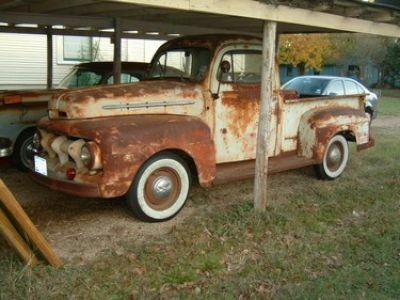 This truck is in rough unrestored condition but runs well. 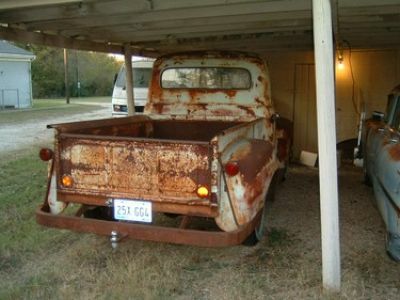 This was a ranch truck for it's entire life before being retired to the shed. It would be perfect for a film needing a truck that isn't even close to pretty but fits a time frame.